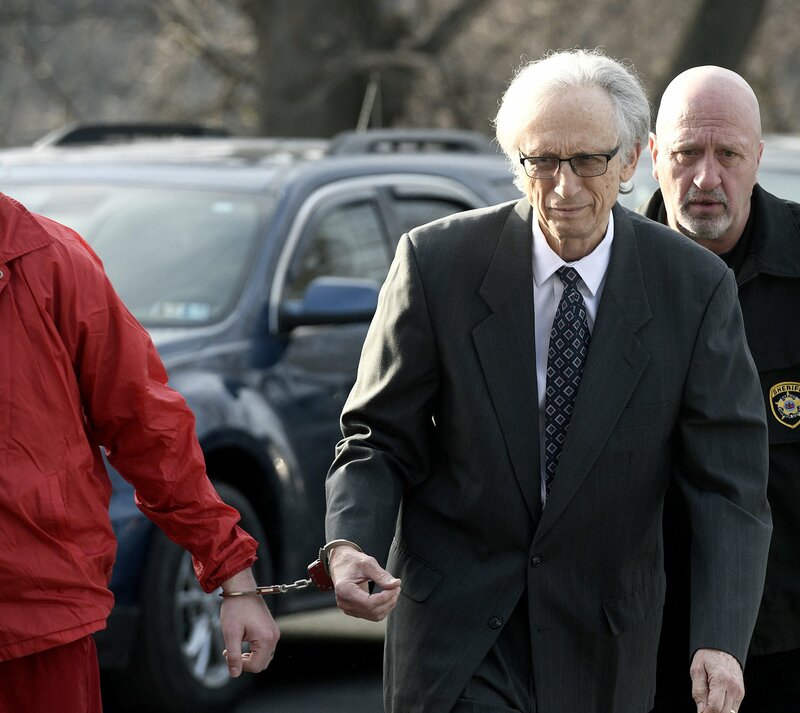 EBENSBURG, Pa. — A former Pennsylvania pediatrician was sentenced to at least 79 years in prison on Monday for the sexual assault of 31 children, most of them patients, in a case that state medical regulators failed to act on nearly two decades ago. The attorney general’s office had asked for 31 to 62 years in prison. Authorities had a chance to stop Barto in 2000, when he appeared before the Pennsylvania Board of Medicine on administrative charges that he molested two young girls in the 1990s. But regulators threw out the case and allowed him to keep practicing medicine, saying the allegations were “incongruous to his reputation.” At the time, the prominent pediatrician had a lot of support in the community.